Plastic gutter mesh is made of rigid vinyl material. It is anti corrosion and no rust. 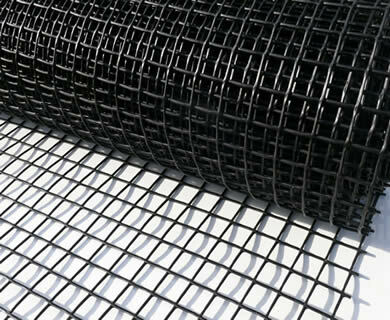 And the durable plastic mesh is easily unrolled, cut to any length with ordinary scissors and can be installed in any types of gutters. So it is convenient enough to served for your house. What is the most important, it can prevent heavy twigs, leaves and debris from blocking the gutters. 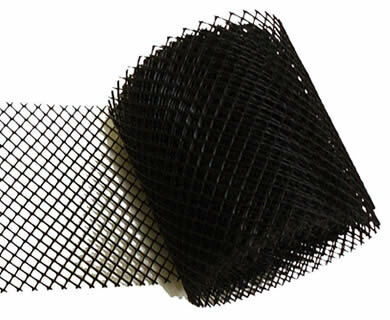 Mesh shapes are divided into diamond gutter mesh and square gutter mesh. And we can offer you various sizes of plastic gutter mesh and also can be customized. Mesh shape: diamond gutter mesh, square gutter mesh. Keep leaves and debris from blocking your gutters. Easy and simple to install. Durable and flexible to use. You can cut to any length. Fit to 5" or 6" size of gutters. Square plastic gutter mesh can be installed on the half round gutters. Hangers can fasten the plastic mesh between the gutter and the roof. AccessoryGutter hangers is used to prevent plastic gutter mesh to droop in the gutters and can be used with various materials of gutters. You need 8 gutter hangers per 20'. Boegger Industrial Limited is founded in 2000, and has become a pioneer in manufacturing gutter guards step by step. 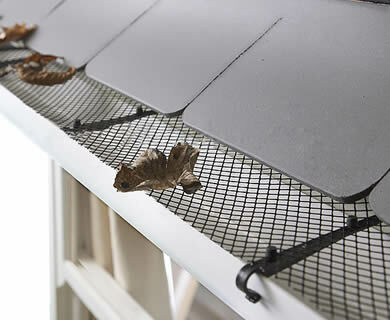 Since its establishment, Boegger has been focusing on improving technology and producing various gutter guards. With the fast development of the company, its business has expanded to over 20 countries and regions, including Europe, America, Russia and India. Due to our skilled workers and strict producing principles, our gutter guards mesh has gained a lot of reputation and orders at the same time. How many types of gutter guards provided? There are eleven different types of gutter guards. They are mainly: drop in gutter guard, snap in gutter guard, lock on gutter guard and micro mesh gutter guard. Each of them has their own features and advantages. For example, solid gutter guard can load the heavy debris. 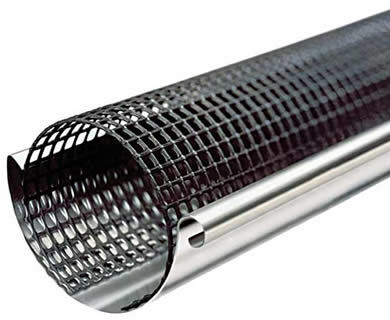 And the micro mesh gutter guard can filter the most small debris to keep your gutters clean. Whatever uses, our products will always protect your house from being damaged by rain water or ice. We are the manufacturer, designer and retailer of our gutter guards. So we can guarantee all of our products are made of high quality raw material under strict quality management and can used for many years. We choose high quality high tensile steel, copper or rigid vinyl as raw material. All the products are passed national quality test and achieve the quality standards. Meanwhile, all the products are heavily galvanized or powder coated to make them prolong service life in outdoor applications. All of our products can be supplied in high quality yet at a low price because there is no middleman to earn extra money and no transport price. Meanwhile, because of our large output, we can buy the same material at a lower price than others. All of these make our products gain a reasonable price and offer a better service for customers. Our professional service team is waiting for solving your problem. They have professional knowledge and good oral English, so you can communicate with them fluently.